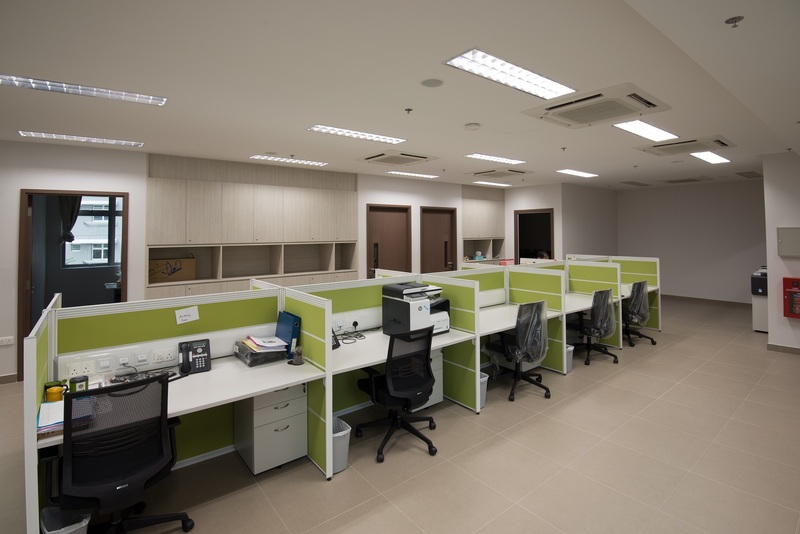 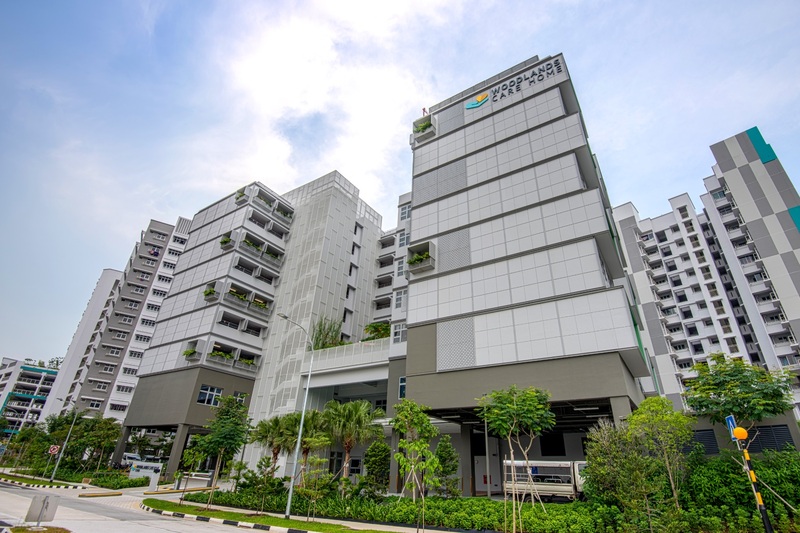 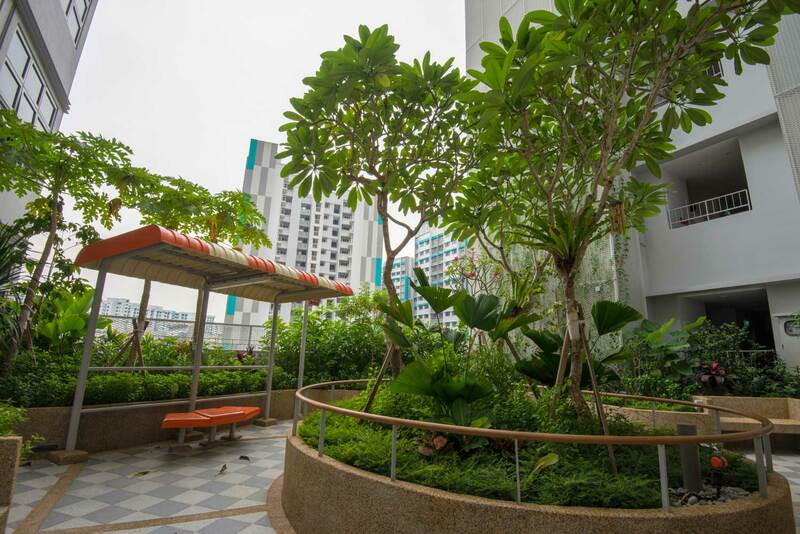 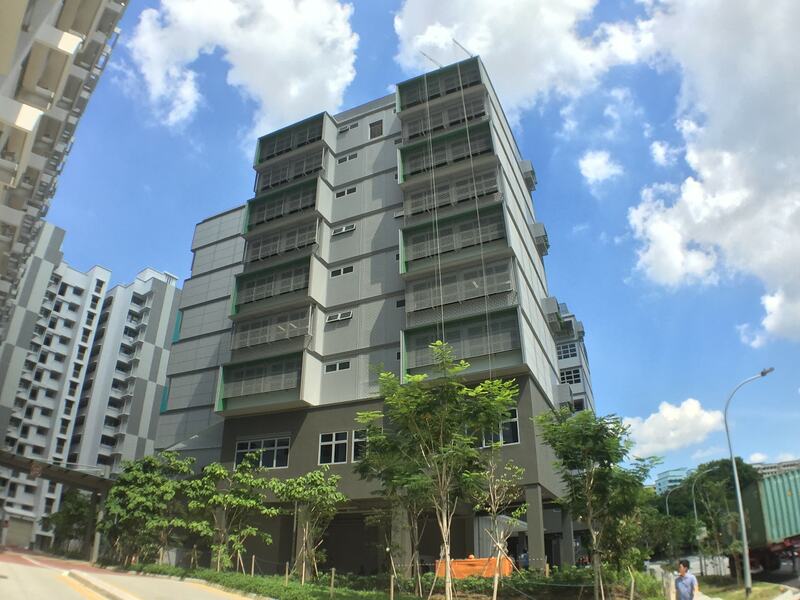 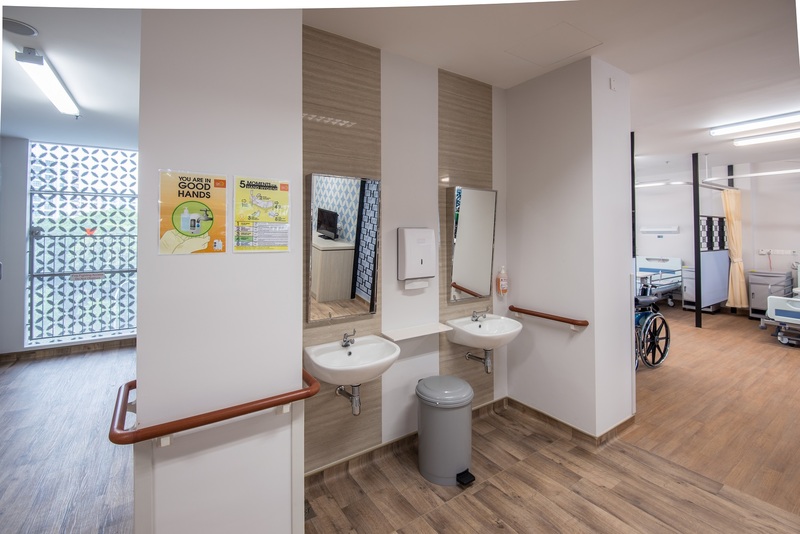 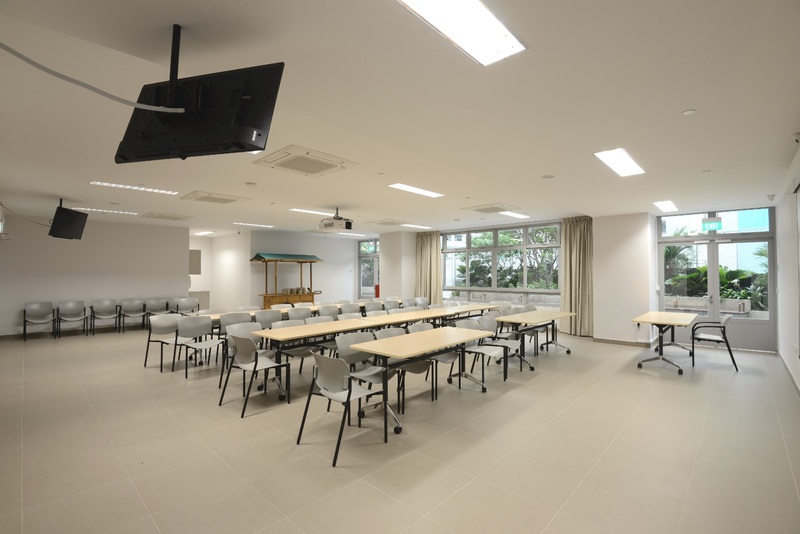 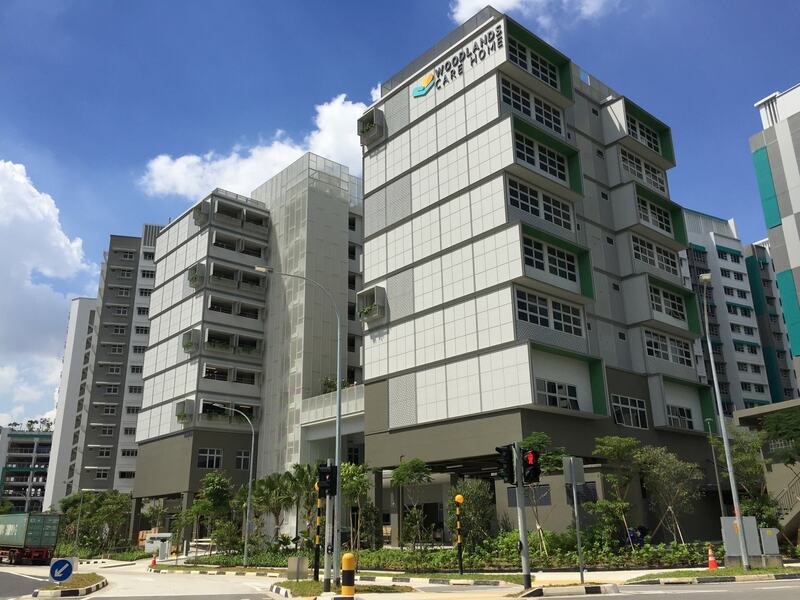 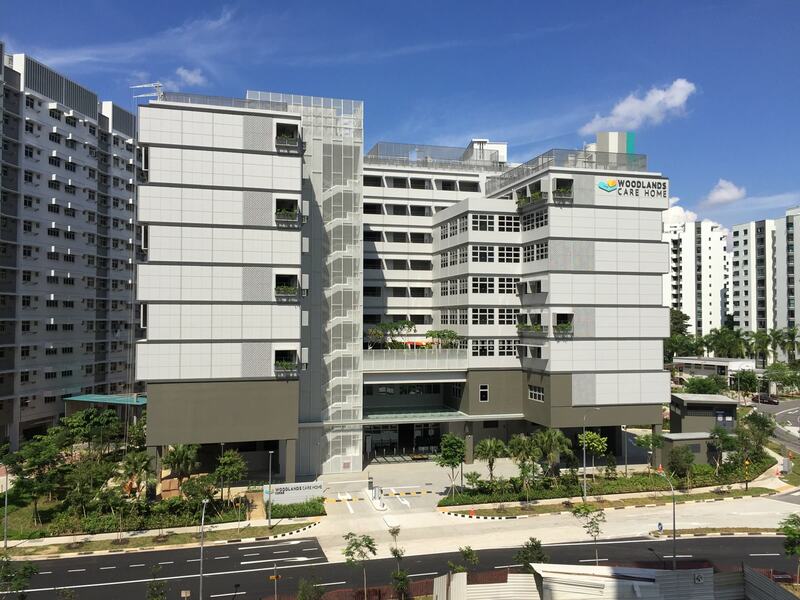 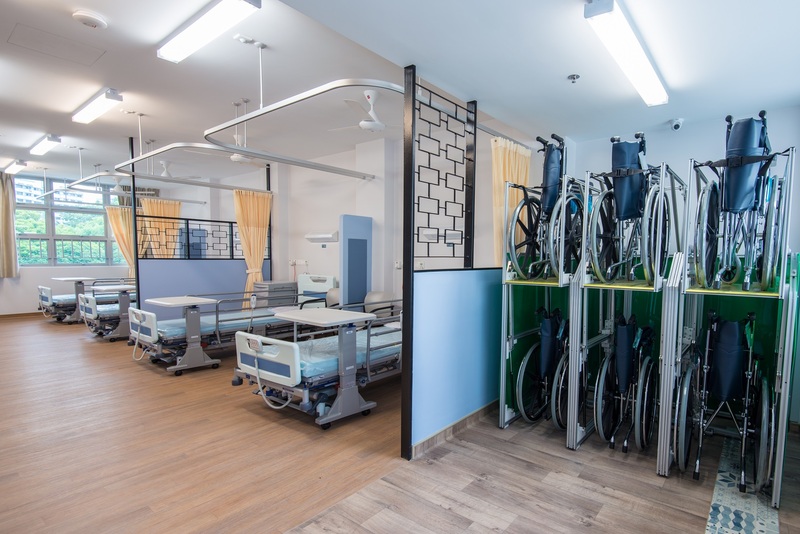 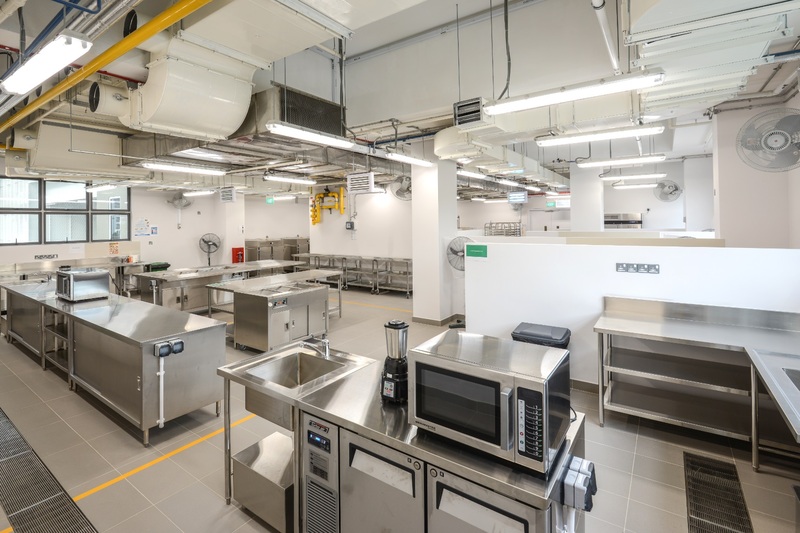 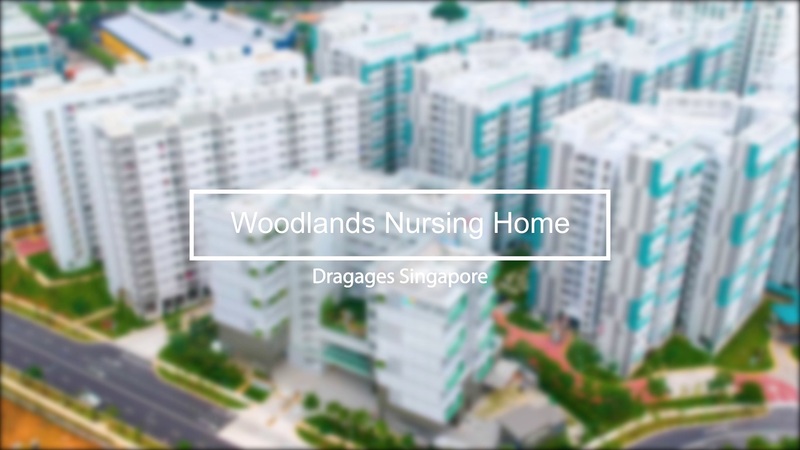 In mid-February 2016, Singapore’s Ministry of Health awarded Dragages Singapore the Woodlands Care Home project, situated in the northern part of Pulau Ujong Island. 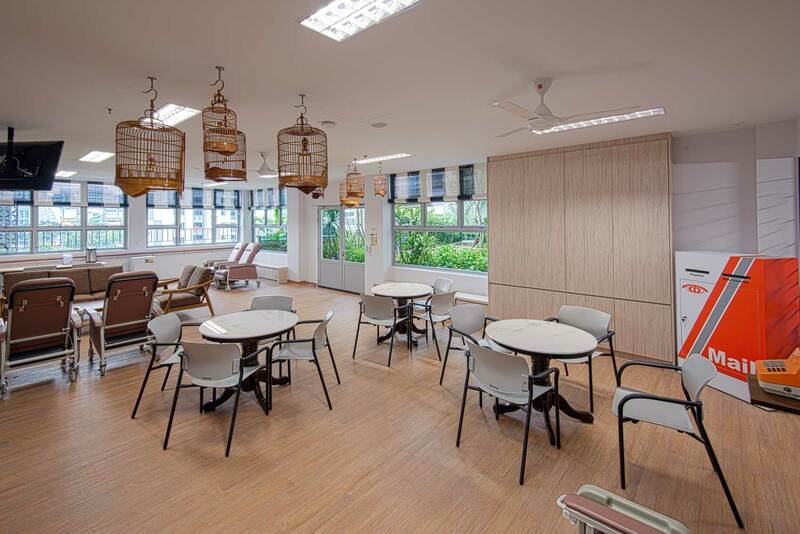 This medical home for the elderly will be entirely built by Prefabricated Pre-finished Volumetric Construction (PPVC). 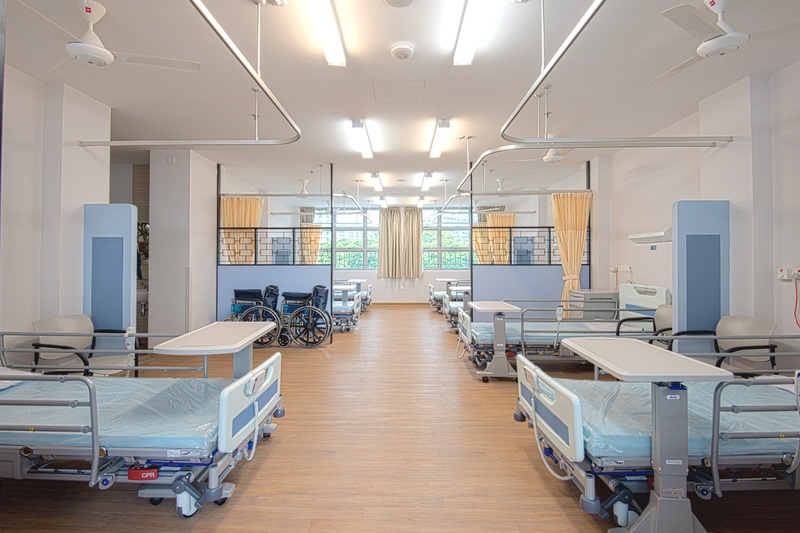 With a surface area of 9,000 sqm, it will house 243 beds on 9 floors. 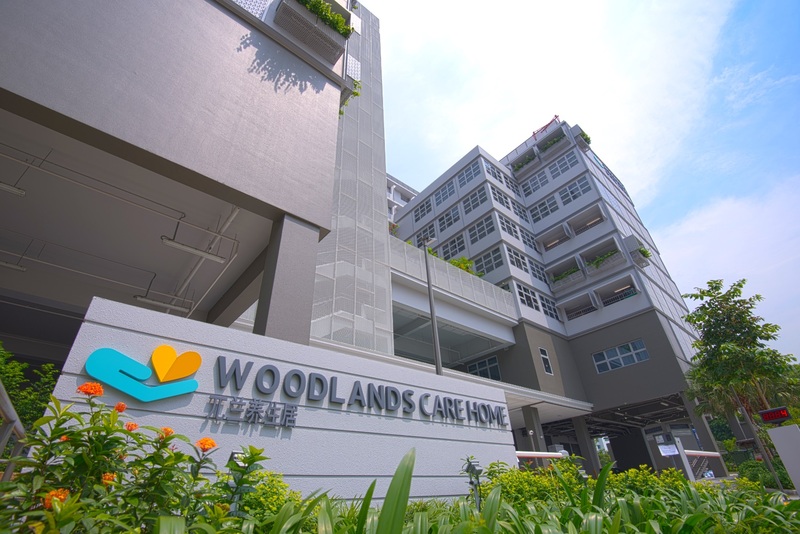 Each ward will be made up of 3 or 4 modules, to be put together like Legos, except these pieces weigh between 10 and 15 tonnes each! 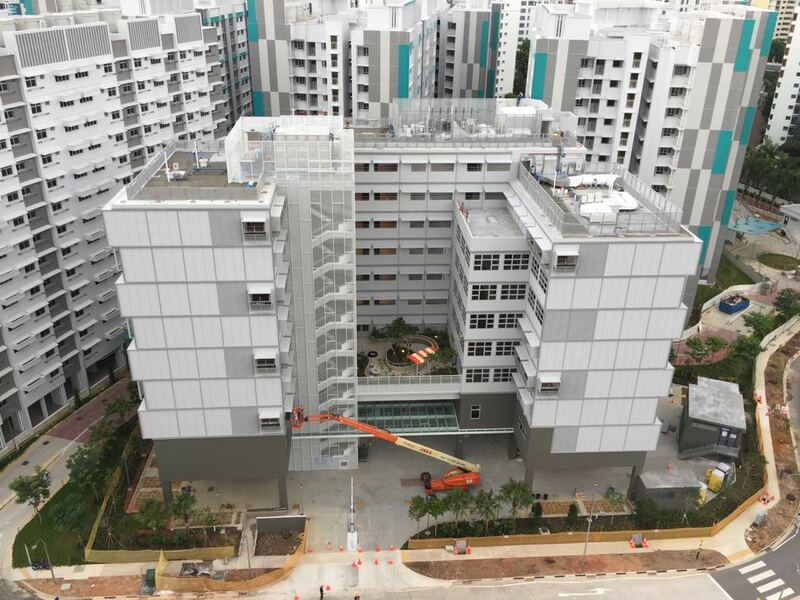 In total, more than 300 modules will be prefabricated and installed on site.